When Dorothy and Lorelei get to Paris, they immediately go out shopping. 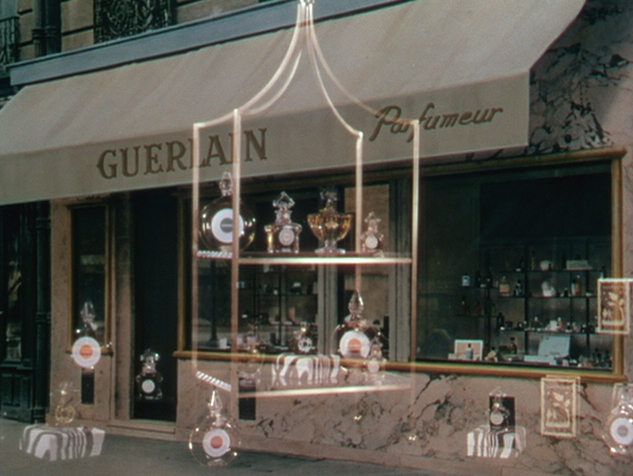 One of the shops they hit is Guerlain. 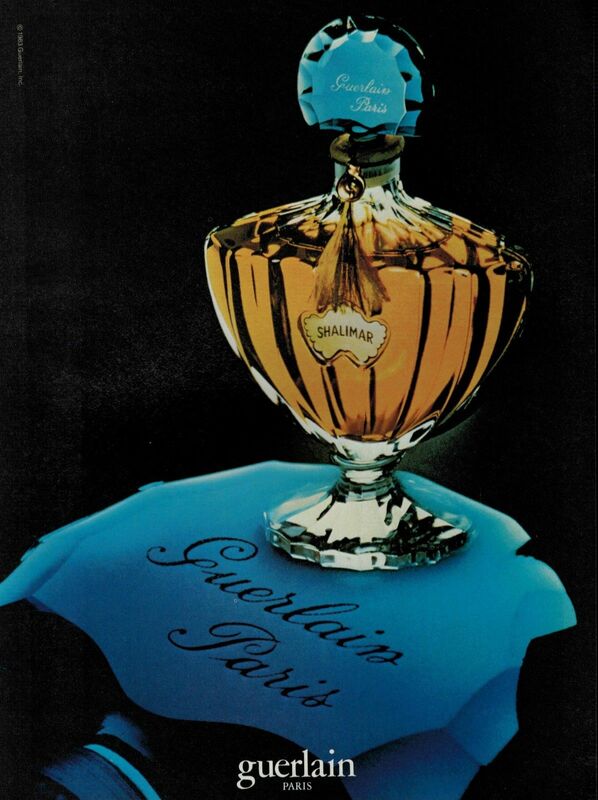 The screencap above shows the most famous fragrances of the French brand. 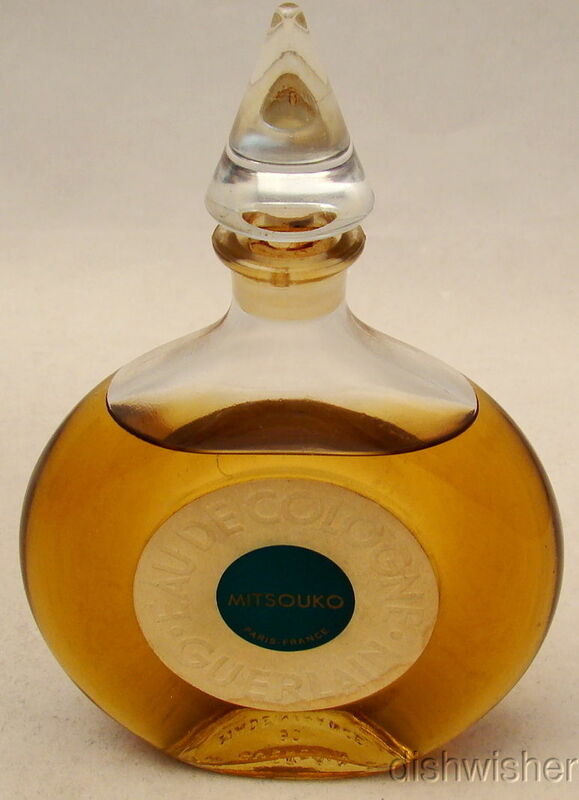 There are three flacons montres of Shalimar eau de cologne and two of Mitsouko eau de cologne. 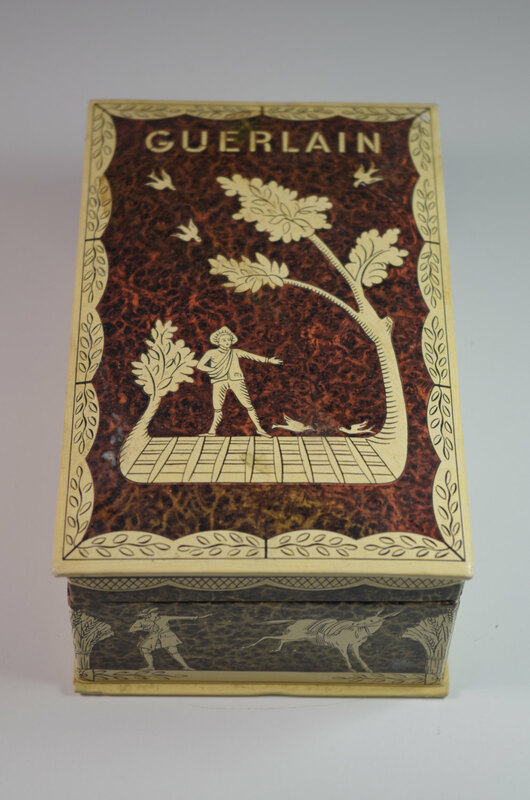 There are five bouchon coeur bottles and two parquet boxes. 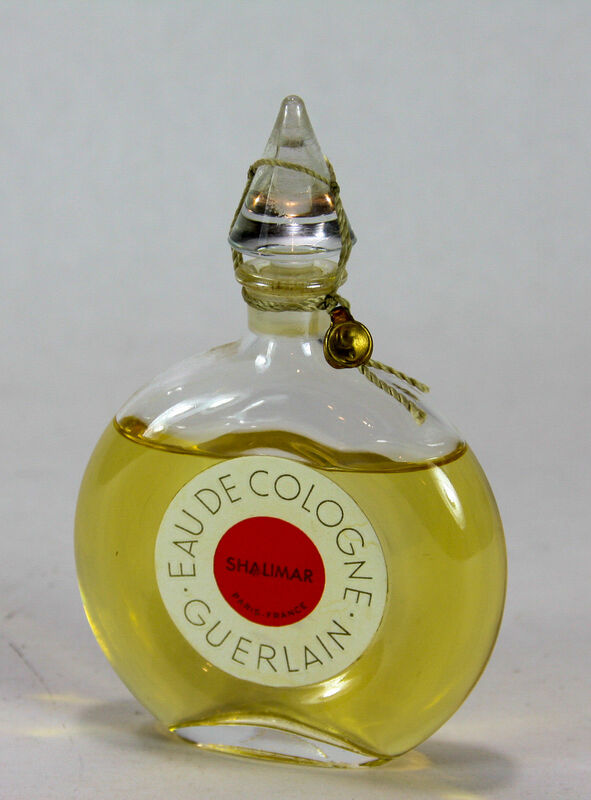 There are also two chauve souris bottles of Shalimar. 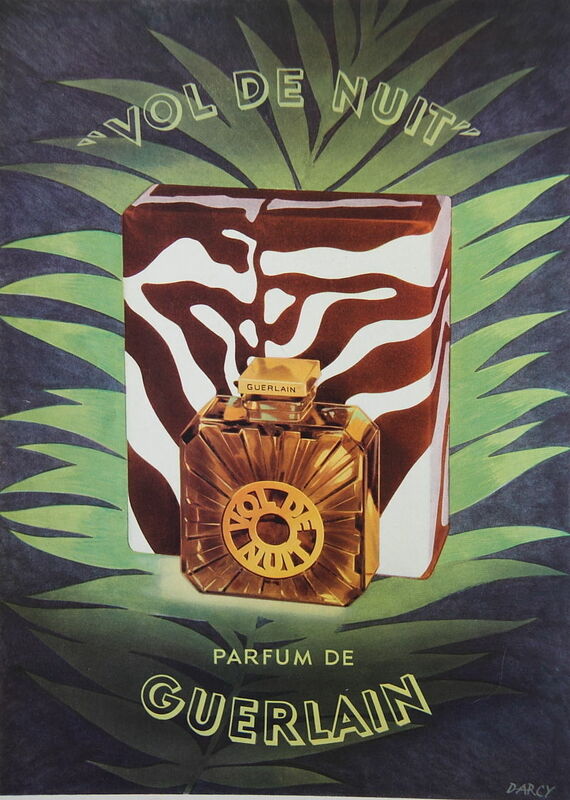 Last but not least, two flacons rayonnants of Vol de Nuit and three zebra-printed boxes. 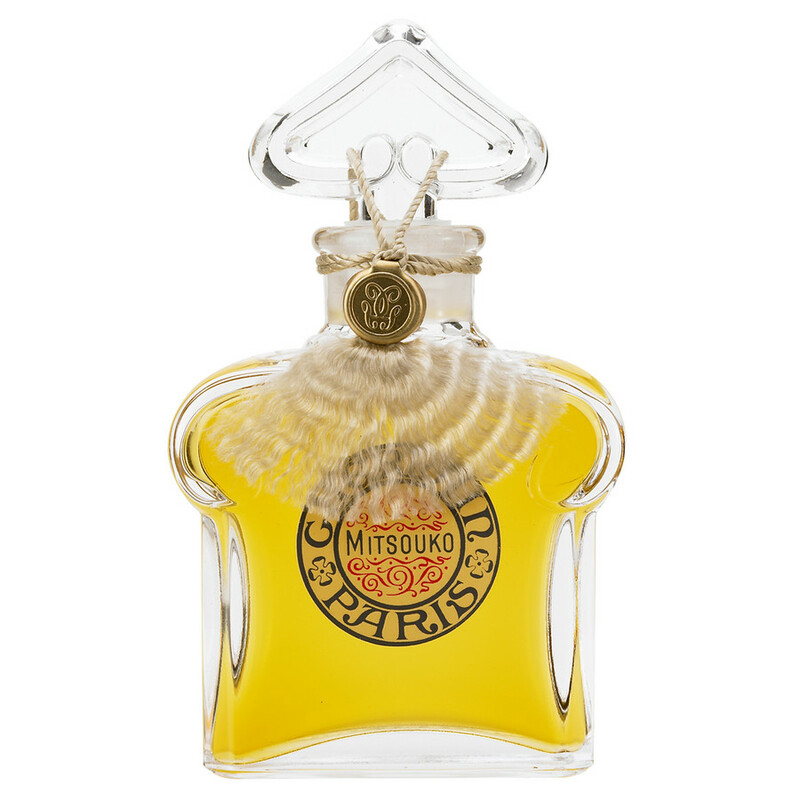 That image could be used to hypnotize me.